Failure of your heat and/or A/C in your Chevy Truck/SUV is due to the failure of your blend door. 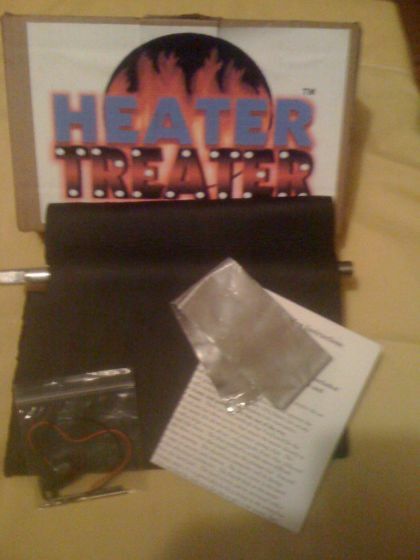 Heater Treater attacks the root cause of the failure by constructing hardware that is designed to meet the rigors of normal operation of the HVAC system, and last for the life of the vehicle. The usual symptom is an inability to effectively control the temperature in your car. Note that this symptom can also be caused by a bad temp control knob, and this is a common failure on Chevy/GMC vehicles. Please check carefully before considering the blend door fix.